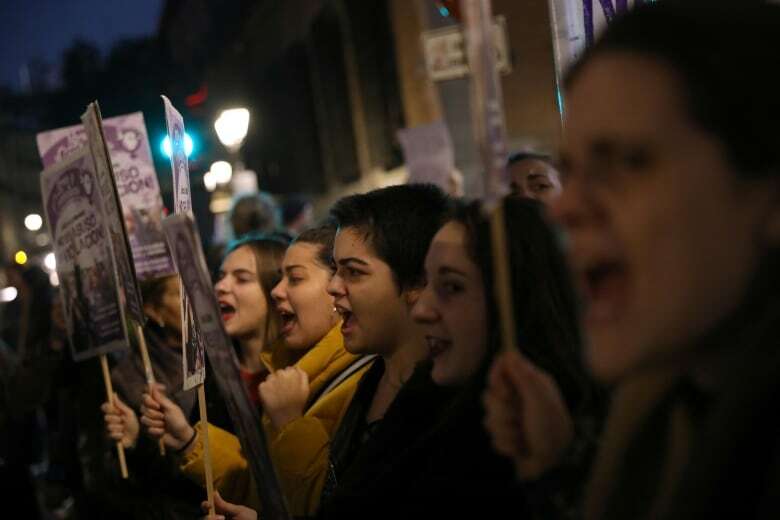 A lower court handed down the sentence last year, triggering protests in two dozen Spanish cities by women's rights advocates, angry about what they saw as the court's leniency. 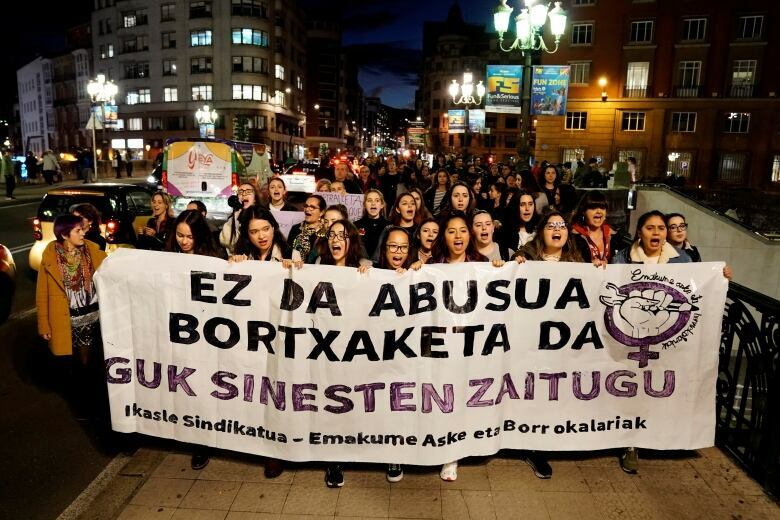 The Navarra Superior Court ruled Wednesday the five men did not use force, even though they took advantage of the woman's vulnerability. 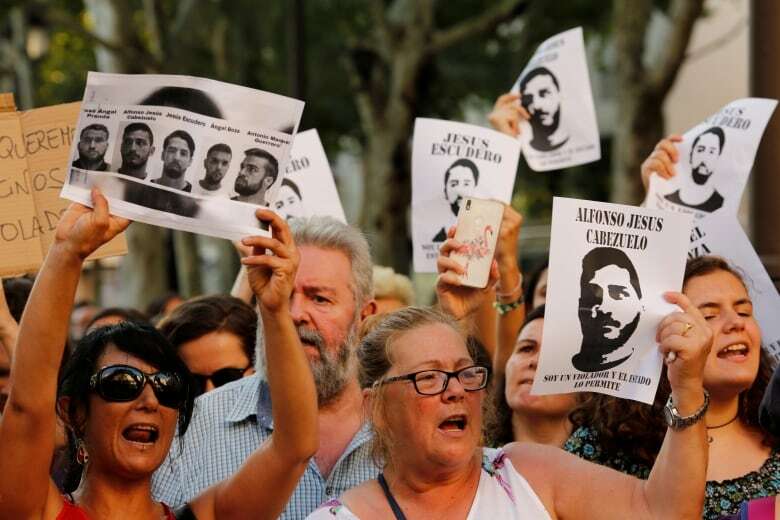 The men — who called themselves The Wolf Pack — joked about the 2016 incident, which happened during Pamplona's San Fermin festival, in a WhatsApp group. 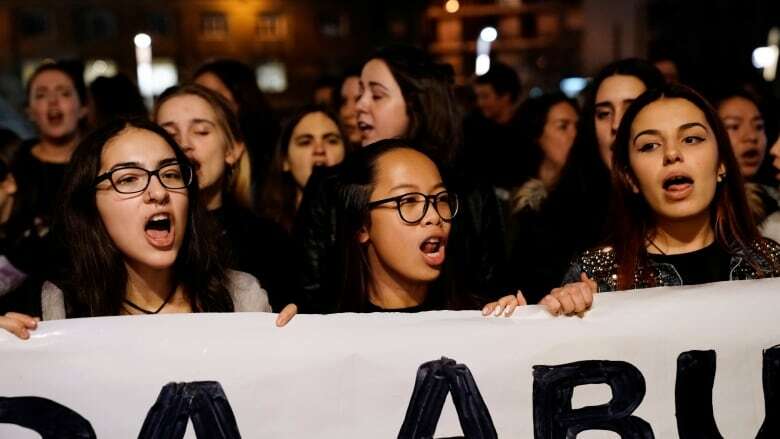 "[The ruling] is an embarrassment that shows that male chauvinism is well-established in the courts and we must take measures, measures that must educate judges, because [women] can't continue to live in fear," the leader of the far-left Podemos party, Pablo Iglesias, said in an interview with state broadcaster TVE on Wednesday.